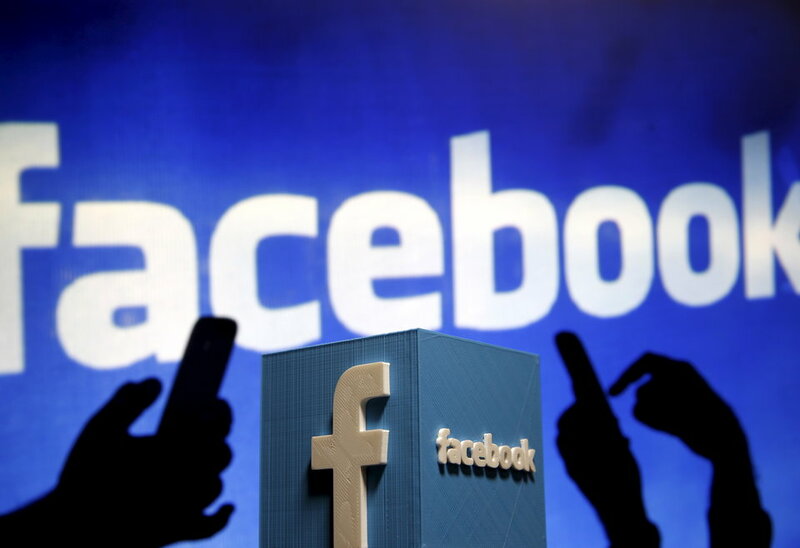 Facebook has become one of the most essential apps that everyone should have, especially one their smartphones — from killing some extra time to connecting with friends and loved ones, you can do a lot of things on Facebook. To make your Facebook experience even better, here are five smart tips that you should know! 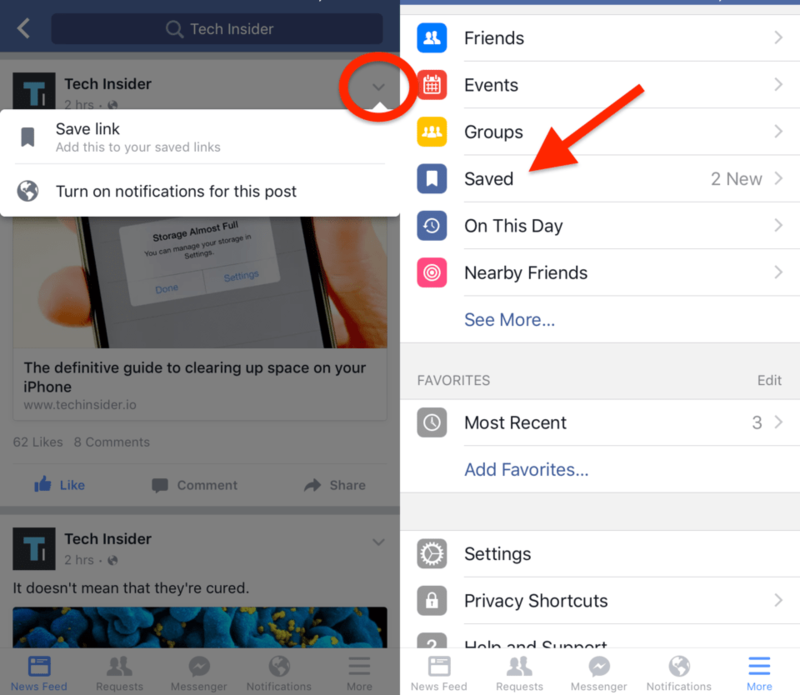 Did you know that you can save posts for later viewing on Facebook? Saved posts act like bookmarks wherein you can save posts, videos, links, or photos and view them later at a more convenient time. To save a post, either on desktop or on your mobile phone, all you have to do is press the down arrow icon that looks like a wide letter “v” at the upper-right part of any post. Then, to access your saved posts on a desktop, you can go to “Saved” page on your Facebook profile (alternatively, click here). If you’re on your phone, the “Saved” link can also be found on your profile page, but you may have to click “More” to see the “Saved” link. 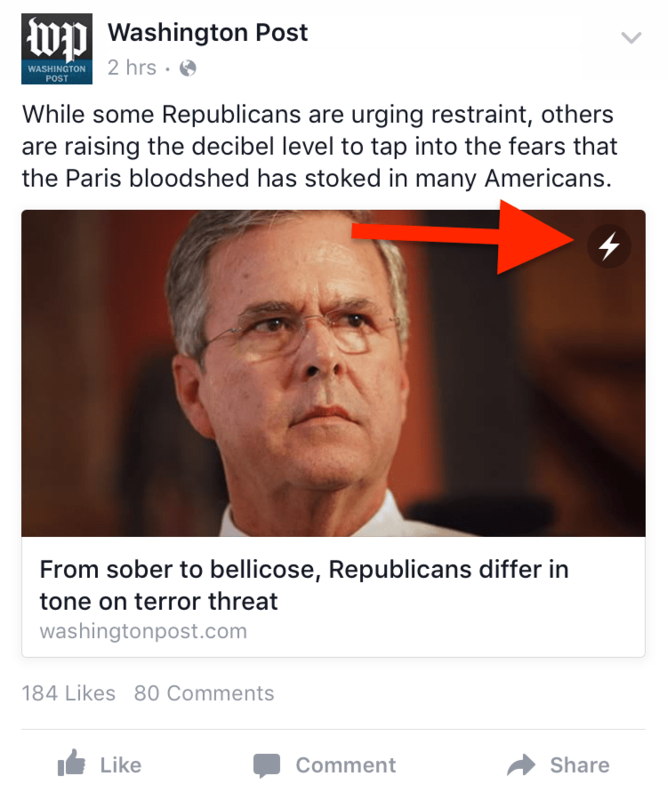 If you’re familiar with Google’s Accelerated Mobile Pages, Instant Article is Facebook’s version of AMP. These are basically mobile pages that load almost instantly when you click on their links. So the next time you see a lightning bolt icon at the right side of an article preview, this means that it’s an Instant Article and it will load faster compared to a normal article — and with fewer ads! Do you find it annoying when videos on your News Feed auto-play? Or are you saving on your data? 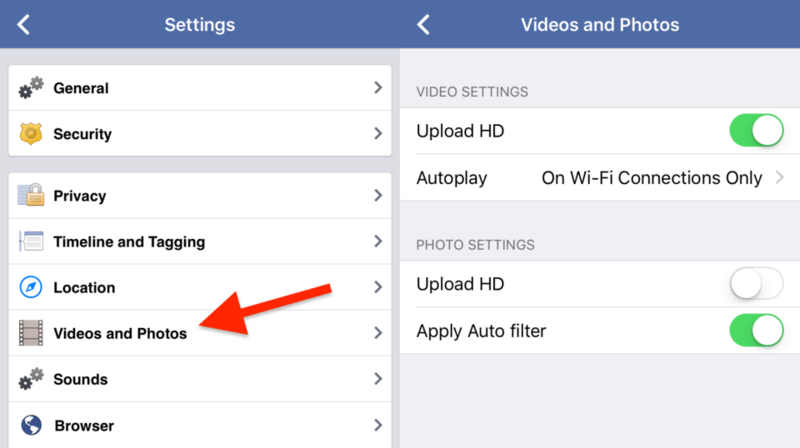 There’s actually a setting that you can change to prevent videos from playing automatically. On your desktop, you can you go Settings > Videos (last) and turn off “Auto-Play Videos” settings. If you’re on the mobile app, you can go to Settings > More > Videos and Photos. From there, you can select to auto-play videos over cellular networks and Wi-Fi, only on Wi-Fi, or even never! Sometimes, it gets a little frustrating when you’ve liked a post and by the time that you want to show it to your friends, you can no longer search for it! There’s actually a nifty little Facebook feature where you can see all your activities — from the funny cat picture that you liked, to a political post that you commented. This is a handy feature that lets you review all your account’s activity and see all the posts that you have interacted with, especially if you’re looking for that lost post! 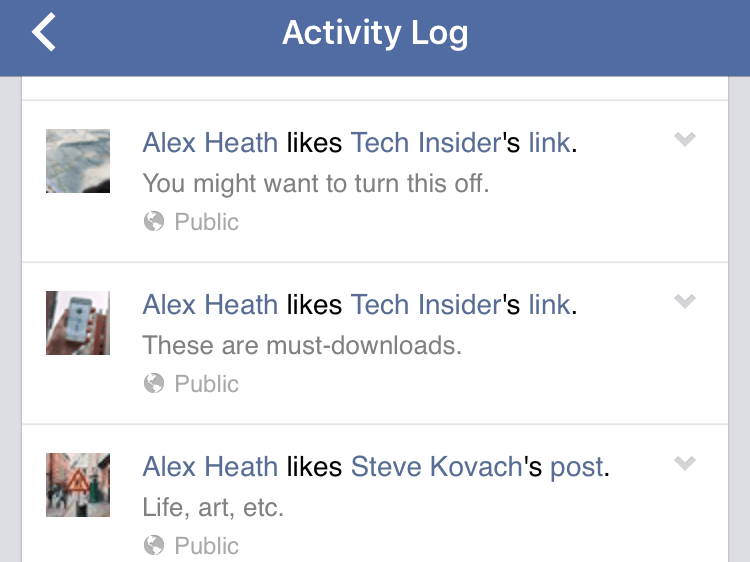 You can easily access your account’s Activity Logs on your Facebook profile page, whether you’re on a desktop or you’re using the mobile Facebook app. Do you get annoyed when you receive a notification on Facebook only to find out that your mother has sent you a game request, or a stranger posted something on a group you joined? There’s actually an option to turn off these types of notifications and they can be customized on either desktop, mobile, or the Facebook Smartphone App. To change your notification preferences, all you have to do is to go to Settings > Notifications. Those are the 5 smart tips that would help you make your Facebook experience a lot better. Feel free to share this article to friends or loved ones who you think will benefit the most!  As always, let’s all Be Smart, Be Like Juan!